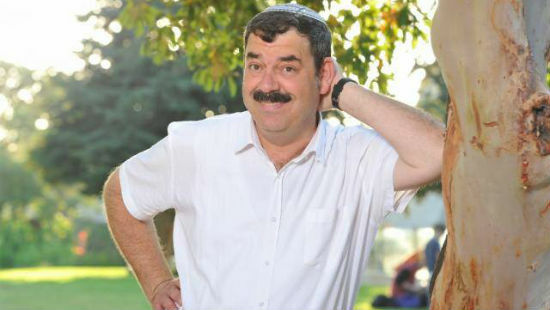 Rav Yaakov Don, 49, from Alon Shevut, was one of the three victims murdered in the Gush Etzion shooting attack on November 19, 2015. Rav Don was a married father of four who left his family too soon. He was an educator and social educational coordinator at the Derech Avot high school in Efrat. He and his wife were “Shlichim”, teaching delegates in Toronto, Canada for four years, in CHAT and Bnei Akiva. He truly loved education more than anything and his love for his students really shone through. 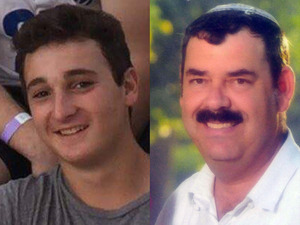 As friends strongly connected to the Jewish community in Toronto, we are raising money for the family that he left behind. 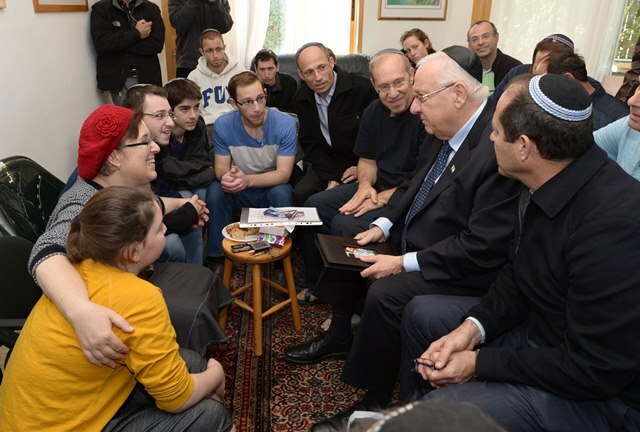 We are confident that their daily needs are covered (Sara, Yaakov’s widow, works as a teacher and the family will receive a basic monthly stipend provided by the government of Israel to the families of terrorist victims). The money we are raising is for a savings fund for future major life cycle events (such as higher education and marriage of the children etc.) and unexpected expenses so that we are able to provide a bit of nechama and alleviate some of the future financial stresses. Our goal is to give Sara and the children a financial safety net. This is our humble way of internalizing the profound concept of Kol Yisrael Arevim Ze Laze, even from afar and a pure manifestation of sharing the responsibility with the rest of Am Yisrael. We value your commitment and support for Medinat Yisrael and Am Yisrael in these difficult times.